On this 2004 Mercedes E Class we installed a Bluetooth hands free sytem to fully integrate with the cars Audi 20 system (this would also work with Comand system). The full control of the phone is through the cars radio and steering wheel controls. Fully works with iPhones and Android smartphones. 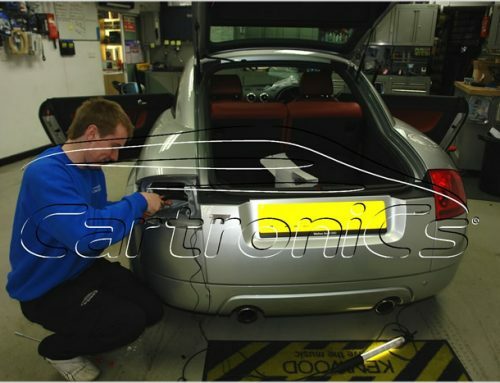 We installed and coded the car using our in-house Mercedes diagnostics system. Looks great and works well, another happy customer .